2018 is the 100th anniversary of the end of World War One. The Royal Air Force Aerobatic Team performed to millions of people this year, in commemoration and celebration. The Red Arrows’ 54th season is also the RAF’s 100th anniversary. 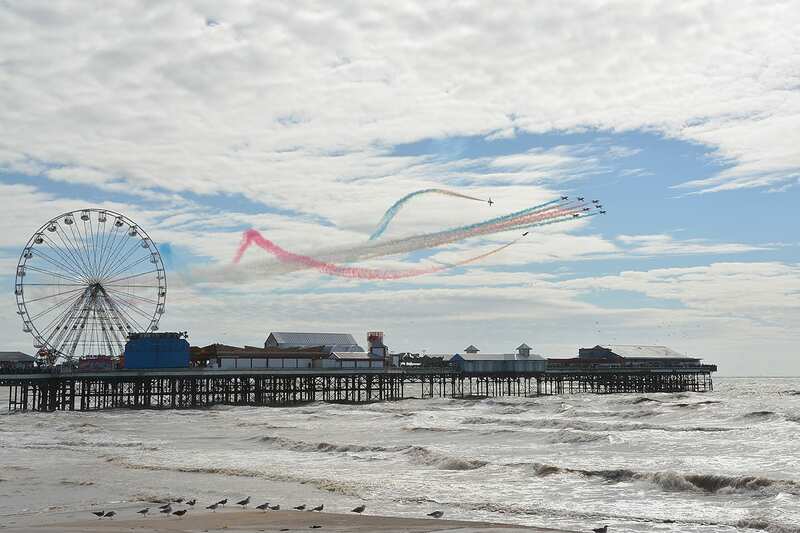 The Red Arrows performed a magnificent display in Blackpool on Sunday, 12th August. 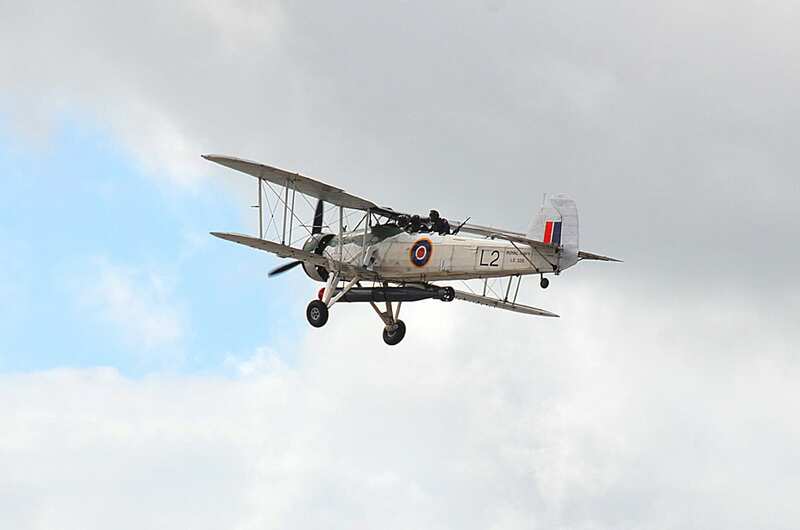 Highlights of this years show included the roar of the RAF Typhoon, along with aerobatic displays from the Wing Walkers, The Blades and the Turbulent Team. The Chipmunk, Strikemaster and Swordfish are some of the world’s best aircraft that you’ll see, all flying over Blackpool seafront. 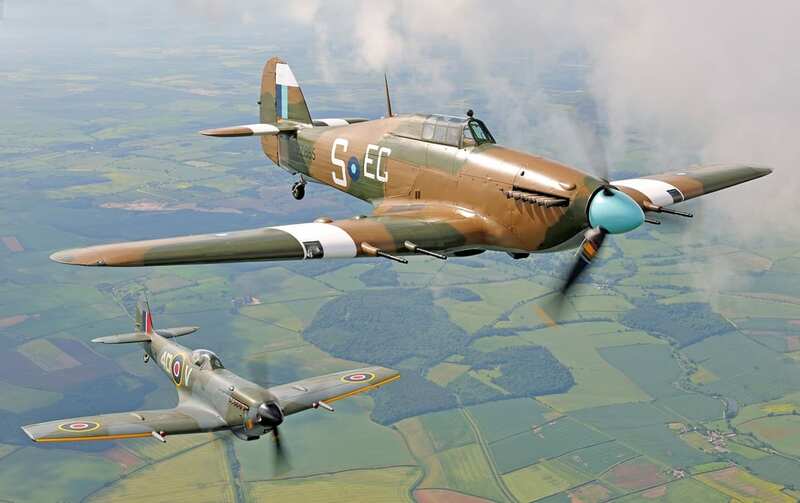 The programme always showcases the very best in British aviation. 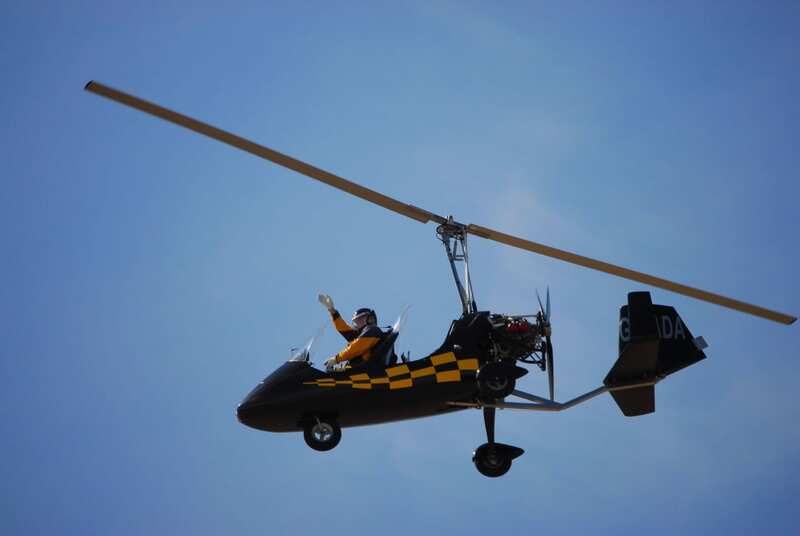 Watch a whole host of amazing flying machines and some of the country’s most talented pilots. The Battle of Britain Memorial Flight, featuring a Spitfire, a Hurricane and a Lancaster Bomber, put on a hugely patriotic display in 2017. 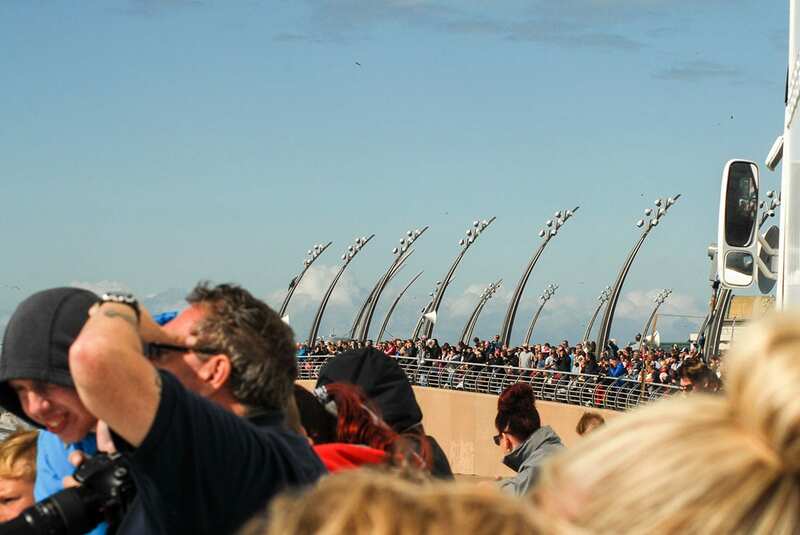 Huge crowds watched an RAF Typhoon thunder across the horizon. 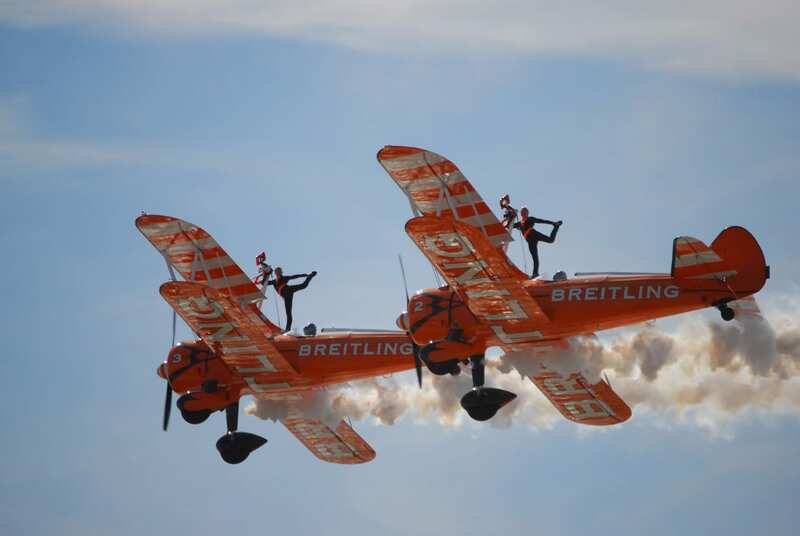 Aerobatic displays were enjoyed from Team Twister and Team Trig as they performed their own versions of aerial ballet with exhilarating sequences of loops and rolls. The Huey Helicopter is a sight to be seen – and heard! 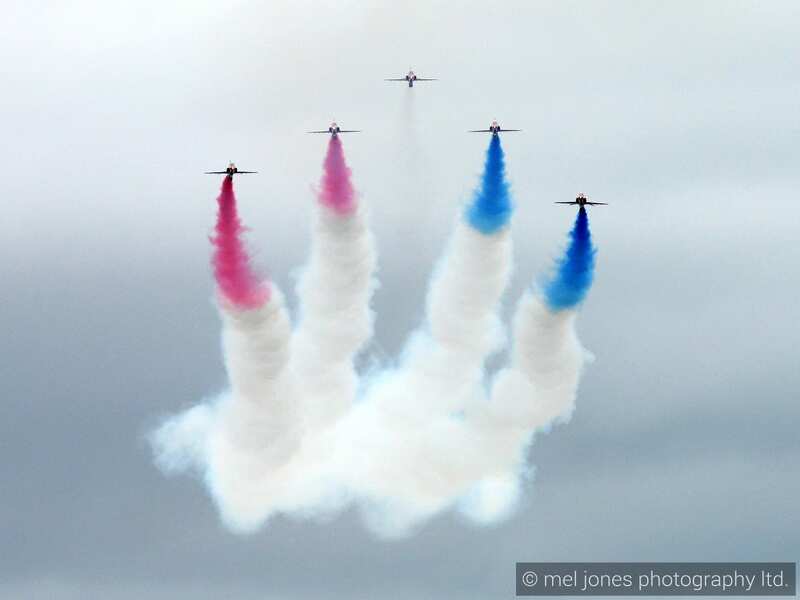 The RAF Red Arrows concluded the display on both days with their own display of aerial control and speed. 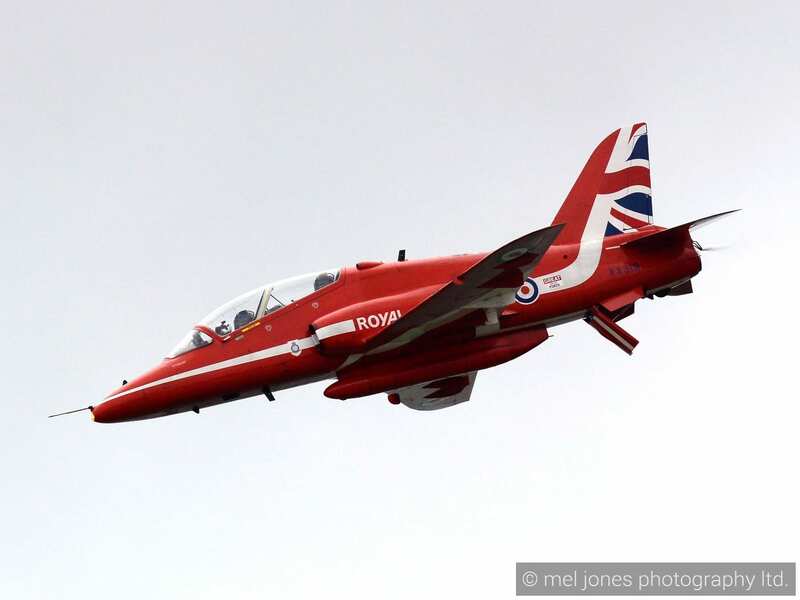 See them arrive at Blackpool Airshow to perform their finale in this clip! You can bet that the entire length and breadth of Blackpool central promenade will be packed with people. Everyone enjoys the brilliant event, no matter what the weather. 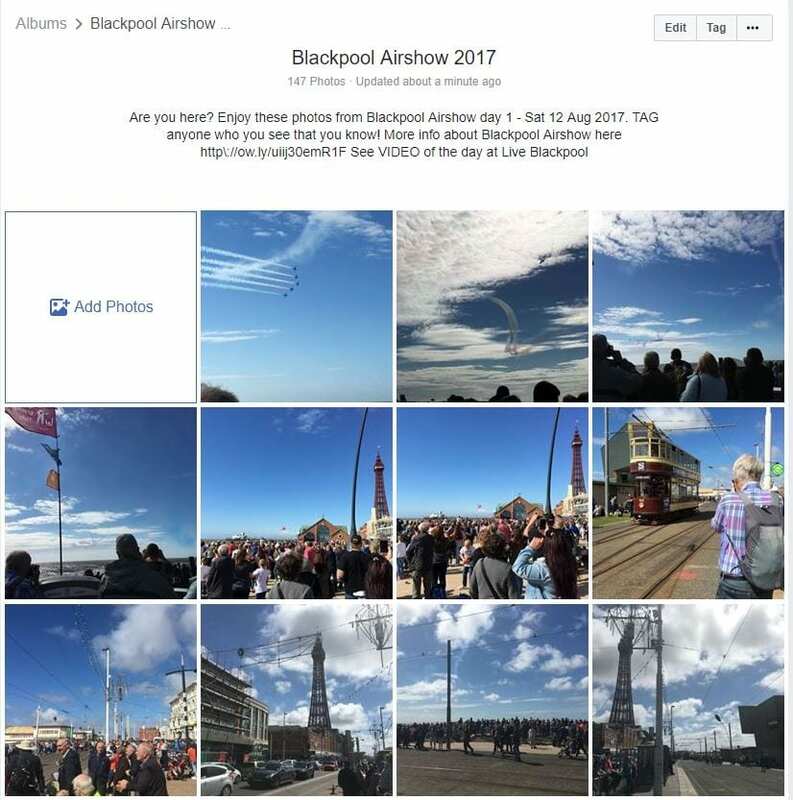 What a fabulous weekend it was in 2017 for everyone to enjoy, and thank you to Visit Blackpool for delivering a well organised and superb event. 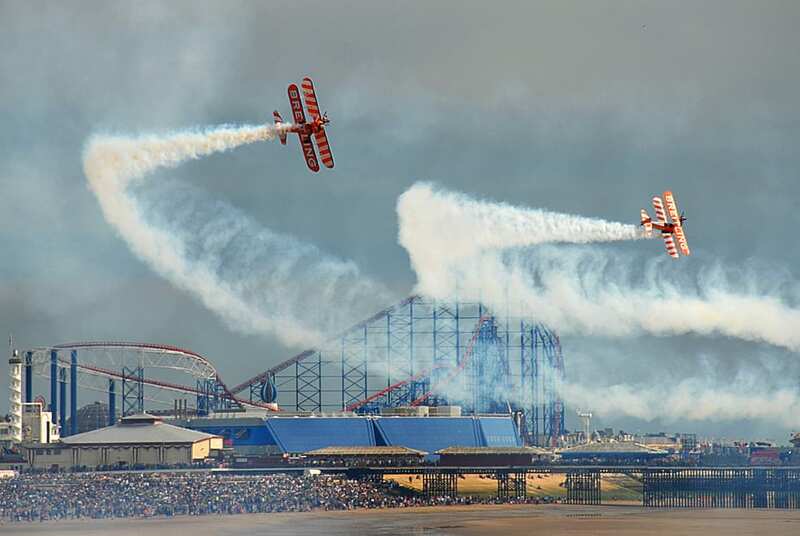 Why don’t you make a weekend of it and stay over for Blackpool Airshow this year? It beats fighting your way through the traffic – and it’s a brilliant, family friendly atmosphere. 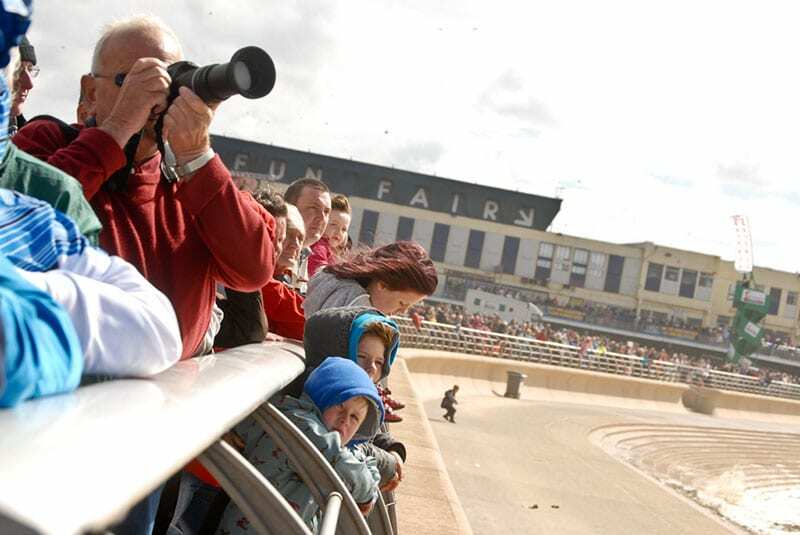 Have a look at what’s on offer from members of StayBlackpool – the independent accommodation providers association. 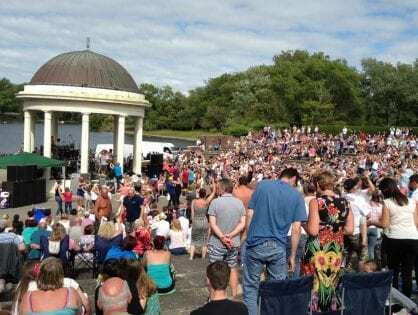 Check out some other local places to stay here on the Fylde Coast. 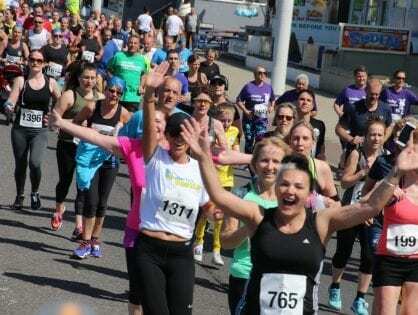 Look at the Visit Fylde Coast website homepage for more of the latest updates. 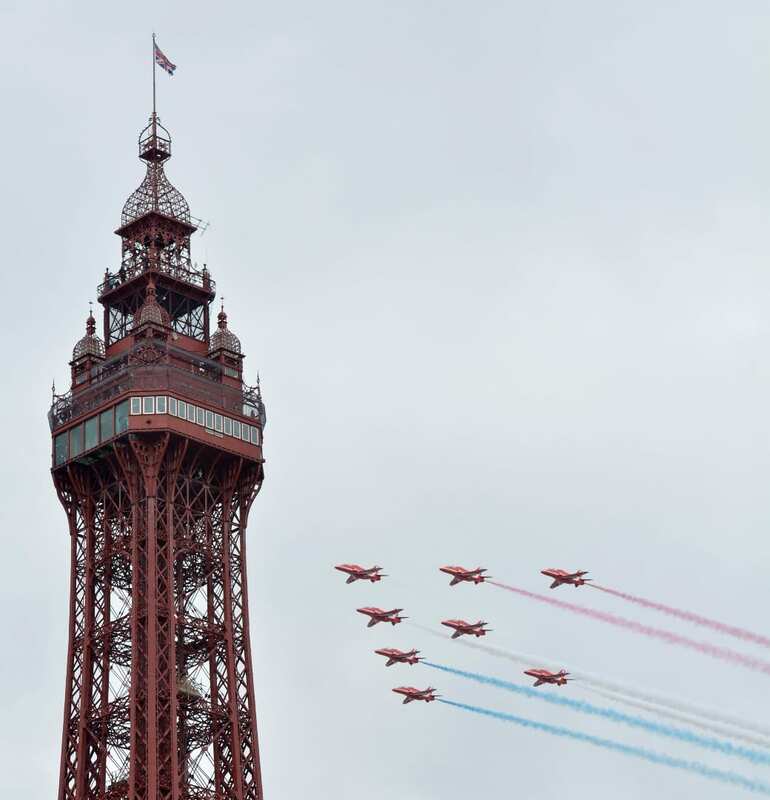 Blackpool Airshow has been wowing the public since 1909, when the town put on the very first official air show in Britain. That was the same year French flyer Louis Bleriot made the first historic crossing of the English Channel. We’ve kept a few of the highlights and fascinating facts from recent years on this page, to look back at as the years roll by! One of the world’s most popular aircraft, Vulcan XH558, made its final ever appearance in the North West at Blackpool Air Show in 2015. The plane played a key role both during the conflict in the Falklands and during the Cold War. 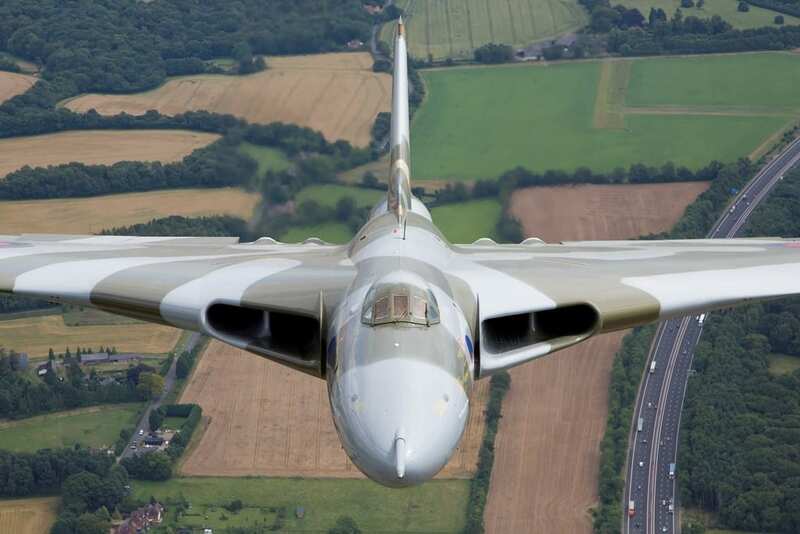 The final remaining Vulcan was in her final flying season before being retired after a remarkable career. To celebrate, the crew launched a dramatic new display routine. It was led by Martin Withers, who captained Vulcan XM607 on the famous Black Buck mission during the Falklands conflict. Vulcan XH558 was operated by the Vulcan to the Sky Trust (VTST). It was returned to the skies in 2007, following what’s believed to be the most ambitious technical restoration programme ever undertaken. The charity raised more than £2 million each year to service and operate the aircraft, based at Robin Hood Airport. 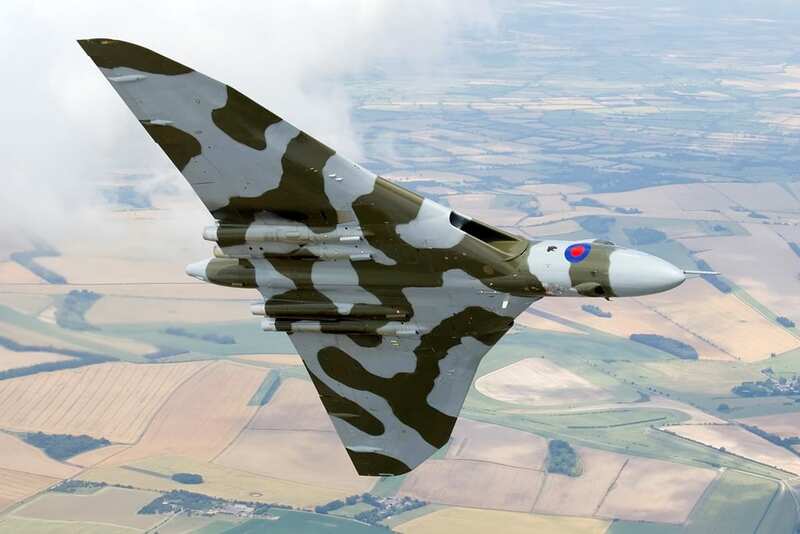 VTST Chief Executive, Dr Robert Pleming, said: “There will be no more opportunities to hear a Vulcan’s spine-tingling howl as she climbs high into the sky for another dramatic display, or to see her rolling onto her side to reveal her giant delta silhouette. 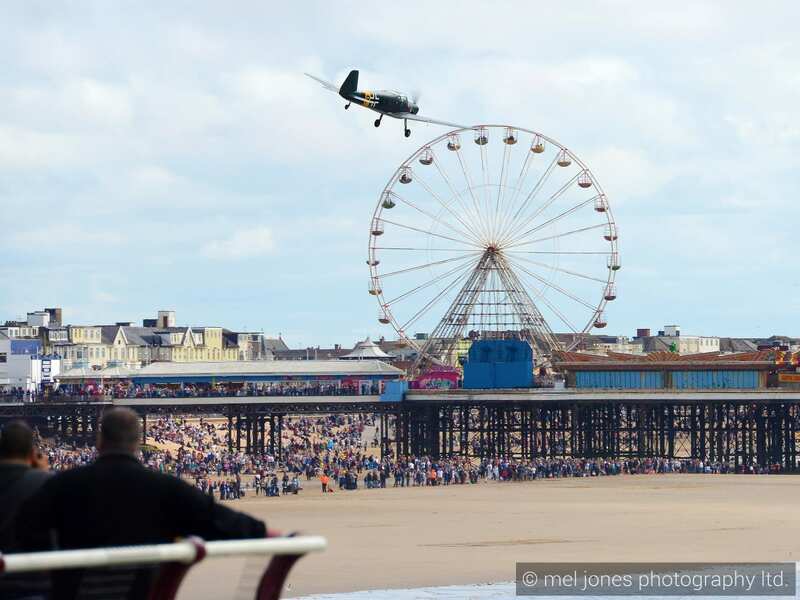 “It’s highly gratifying that the aircraft made a return appearance to the Blackpool Air Show. 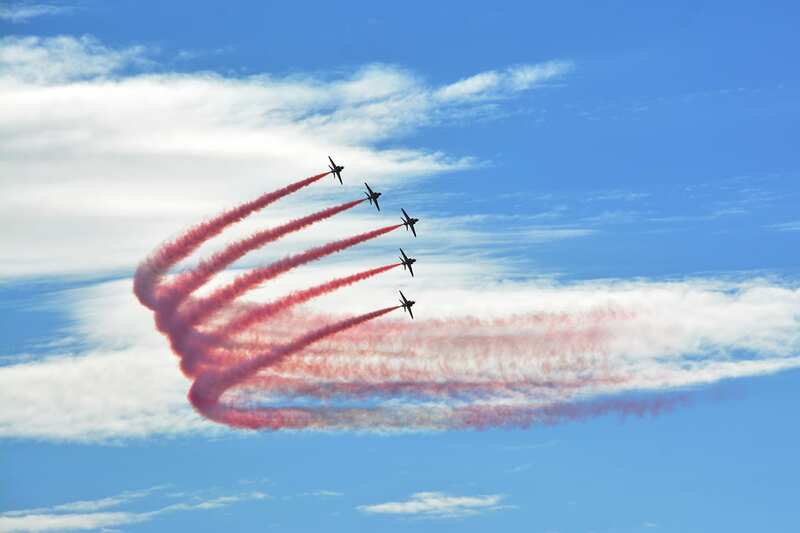 The Red Arrows are a firm favourite of everyone who enjoys the Blackpool Airshow. They are ambassadors for the United Kingdom and showcase the excellence of the Royal Air Force. The team consists of nine display pilots and 110 support staff. There are operations and flight planners, engineering technicians, photographers, safety equipment experts, drivers, a public relations department, suppliers and administrators. The engineers and support staff are known as The Blues and wear distinctive blue coveralls. 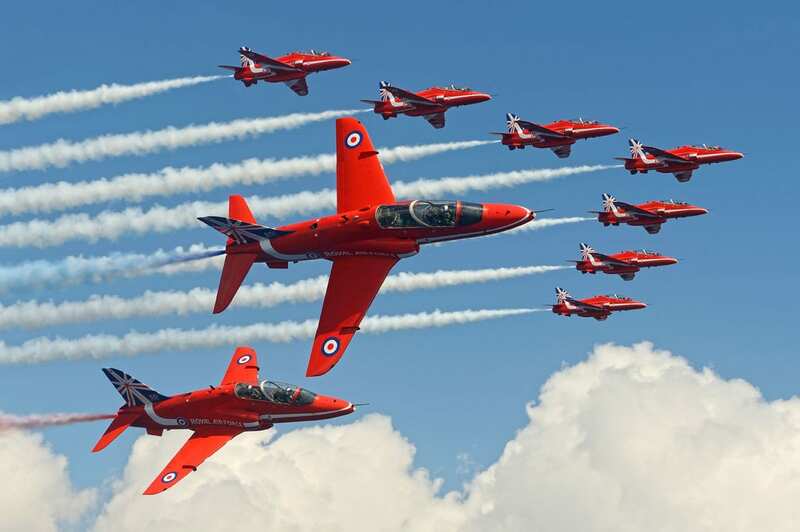 The Red Arrows are based at RAF Scampton in Lincolnshire, flying Hawk jets. For this year’s show it has forcast showers/rain!! Will the show be still on? Which planes can fly in showers and rain. Obviously travelling from out of the area and do not want to waste my family’s time if there is no show. Where do I find updates to find out? Generally speaking the only time that planes don’t perform is if the wind is too strong, and/or it’s torrential rain. ‘Normal’ rain doesn’t stop it from going ahead! 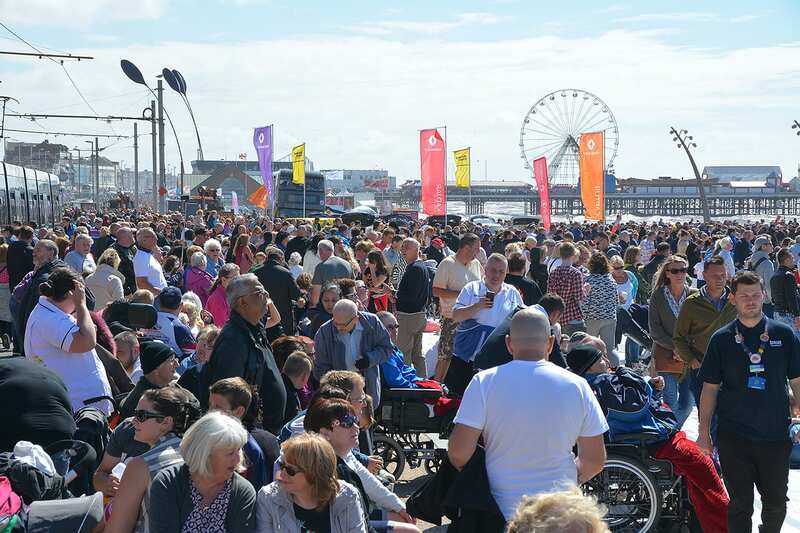 You’ll need to check and last minute details at visitBlackpool.com – Blackpool Council’s official tourism website. 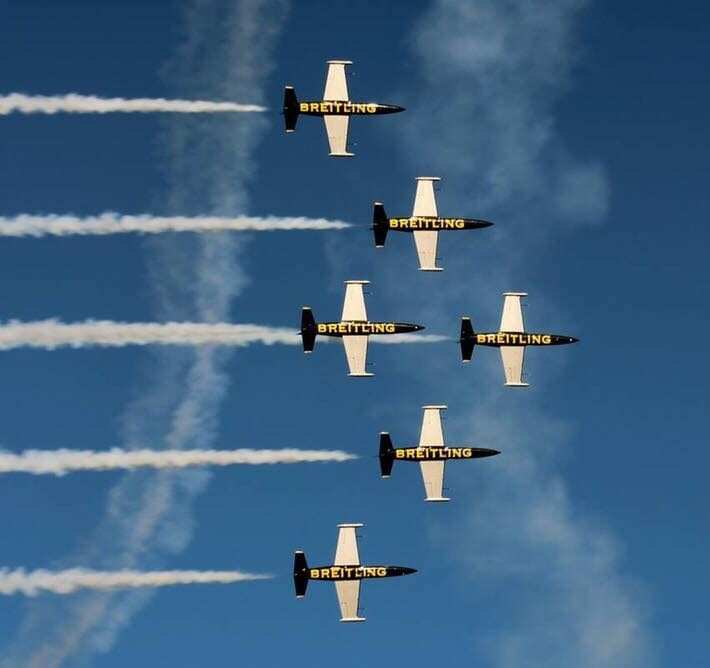 Really looking forward to the 2019 Airshow.